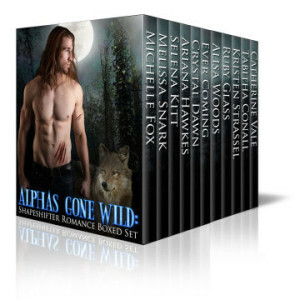 Alphas Gone Wild is just $0.99 for a short time only! Plus, to celebrate its release, we’re holding a big giveaway. You can enter below.